Ortho treatment plans created by orthodontists specifically for you. 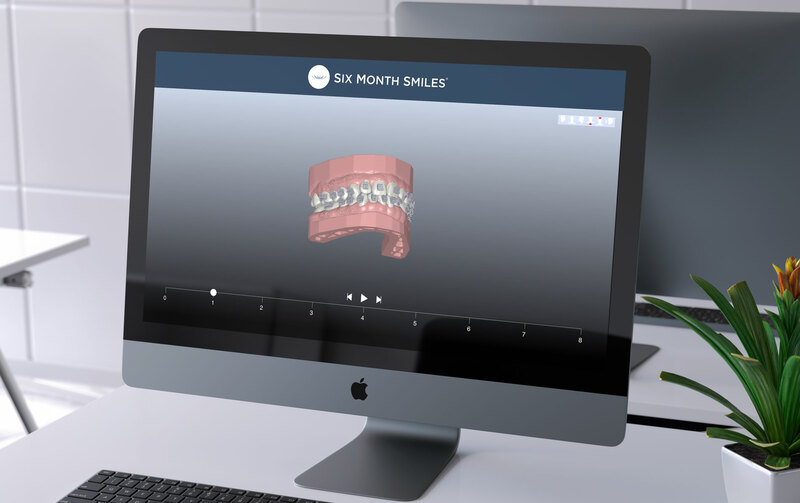 Treating your Six Month Smiles patients has never been easier or more predictable than with CONFIDEX™ 360 Treatment Planning. Created by orthodontists specifically for you. Create a step-by-step ortho treatment plan to treat more cases confidently. 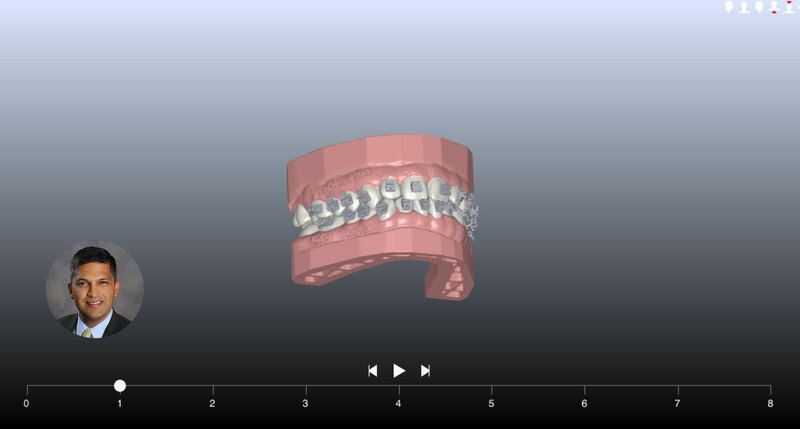 Digital bracket placement to ensure accurate, precise, and quantifiable bracket positioning. 360 treatment simulation instills confidence in both patient and doctor. We’ll tell you if your patient is NOT a candidate for Six Month Smiles - AT NO CHARGE. If your patient does not accept treatment, we’ll only charge the treatment planning fee. For a low fee, you get your ortho treatment plan, 360 simulation, digital bracket placement, and more.